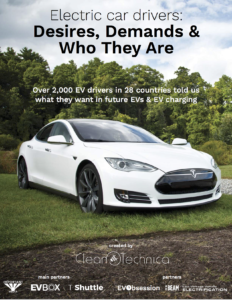 One of the most common topics of interests when it comes to EVs is driving range on a full charge. 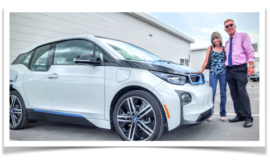 Even if you’re an EV driver who realizes you need a lot less range than people typically assume, it’s probably a topic often at the top of your mind since it is the first or second thing that people typically ask about when they discover you drive an EV. 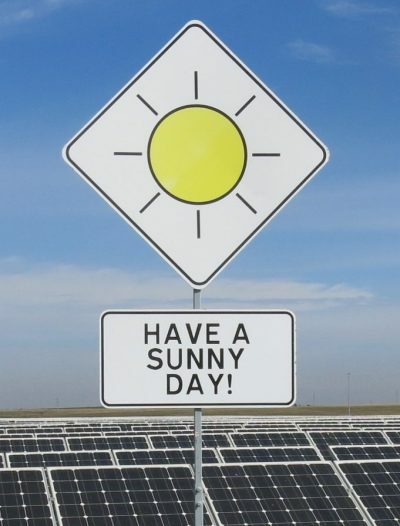 The reasons for range’s prime spot in the EV discussion are fairly clear — driving range is one area where EVs are still not on par with gasmobiles, charging a car in public could sometimes be inconvenient due to limited charging opportunities and relatively slow charging, and people are accustomed to devices like smartphones with small batteries that run out of charge quite quickly if doing something that requires a lot of energy (which driving obviously does). 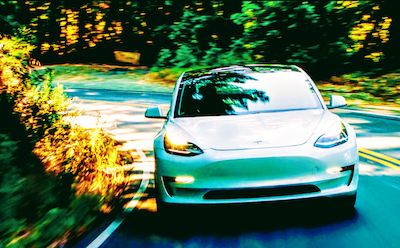 It turns out that “range anxiety” is often no more than “range anxiety anxiety” — in other words, it’s often just anxiety about getting range anxiety, an affliction that tends to go away for people who actually get an EV and then realize it’s sort of difficult to run into such a situation. Nonetheless, more range is typically something EV drivers would like — it’s one of their top desires — and as noted above, this is one remaining area where gas/diesel cars are still better than electric cars. Our survey results tried to dig into this topic a bit more deeply than other studies by teasing out respondents’ “minimum range” requirements for a fully electric car, as well as how much range they expect their next/first fully electric car to have. Yet again, it’s interesting to see how the responses varied according to region as well as according to the type of EV they currently drive (remember that Teslas have long range & Supercharging and plug-in hybrids have gas backup). From a basic probe, it’s clear that drivers of non-Tesla fully electric cars have much lower range requirements than the other drivers. 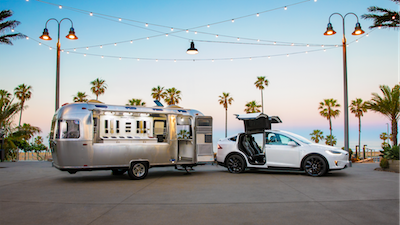 44–48% of these respondents said they could accept 100 miles of range or less, compared to 2–4% of Tesla drivers and 7–8% of plug-in hybrid drivers. The problem is understanding where the vast difference stems from, since there are various logical but fundamentally different explanations and implications. 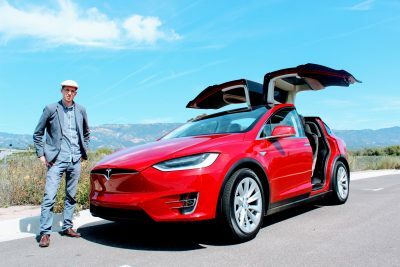 It could be that people who decided to venture into first-generation, low- or medium-range electric cars (under 100 miles of range) for climate or tech reasons discovered that they needed much less range than most people assume. Similarly, they may just recognize that if your household has two cars, only one typically needs to have long driving range for occasional, long-distance trips. Yet another explanation is that owners of low- to medium-range electric cars (like the Nissan LEAF, Renault Zoe, BMW i3, etc.) are simply justifying their past purchase/lease decisions. There’s a chance they won’t accept such range when getting their next car — will get a car with longer range (like the Tesla Model 3 or Chevy Bolt) — but nonetheless feel compelled to say that 70 miles or 100 miles of range is acceptable for them. Given how little people actually drive and the fact that many households have multiple cars, it seems that 100 or even 70 miles of range should be adequate for most households for one car, but purchase requirements often don’t match practical requirements — for many products, not just cars — especially once there are cost-competitive offerings on the market that far surpass consumers’ practical requirements. 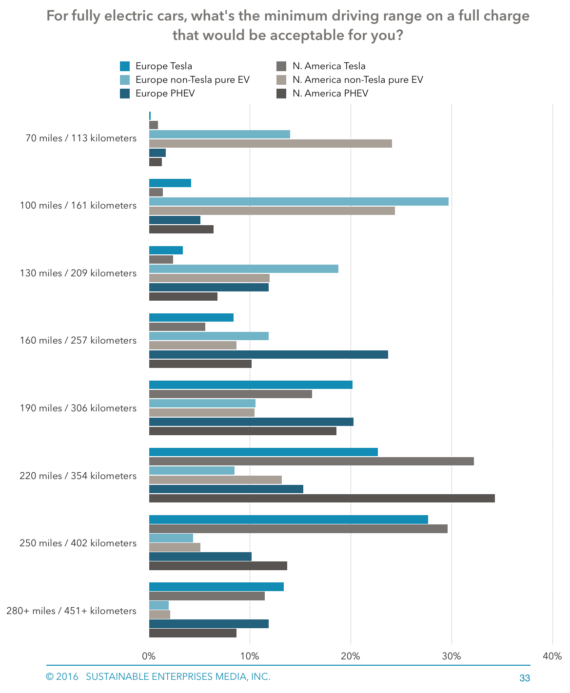 However, the biggest takeaway point for me is the same as it was after completing our first EV owner study — there’s great variation in range requirements, and if you consider how much battery size/capacity affects the cost of an electric car, it seems only logical that car companies should offer electric car models with a range of … ranges. Even for individual models, they should offer different battery sizes and prices. Of course, this isn’t a novel idea. This is precisely what Tesla does. Nissan and BMW have also started doing this to a small extent — offering two battery sizes on their LEAF and i3 models. However, it should be done to a much greater extent across the industry in order to offer a greater variety of tradeoffs between range and price. Earlier in the report, we noted that greater variety in car classes is needed in order to expand the EV market, but within each of those classes and probably for each individual model, there should also be variety in range (battery pack sizes). Now that we’ve looked at “required” range, though, let’s dive into a similar but slightly different topic — how much range respondents expect their next/first fully electric car to have. For a little context, it should be noted that it’s long been known the Tesla Model 3 and Chevy Bolt would have >200 miles of range yet be priced similar to the initial Nissan LEAF (which had approximately 80 miles of range). The clear difference between the above chart (page 37) and the one on page 33 is that a much greater portion of the respondents chose the longer-range options. They expect their next EV will have long range even though they don’t require that an EV have long range. 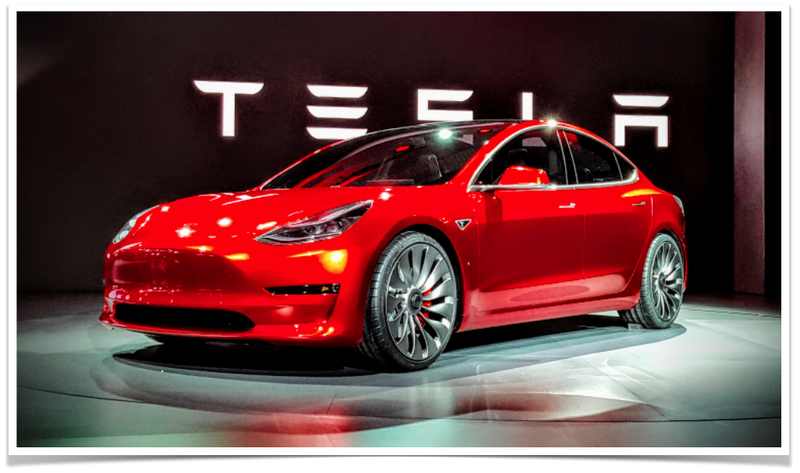 Naturally, this is in large part a result of people planning to next get the Tesla Model 3, the Chevy Bolt, or longer-range versions of the Renault Zoe, Nissan LEAF, or BMW i3. 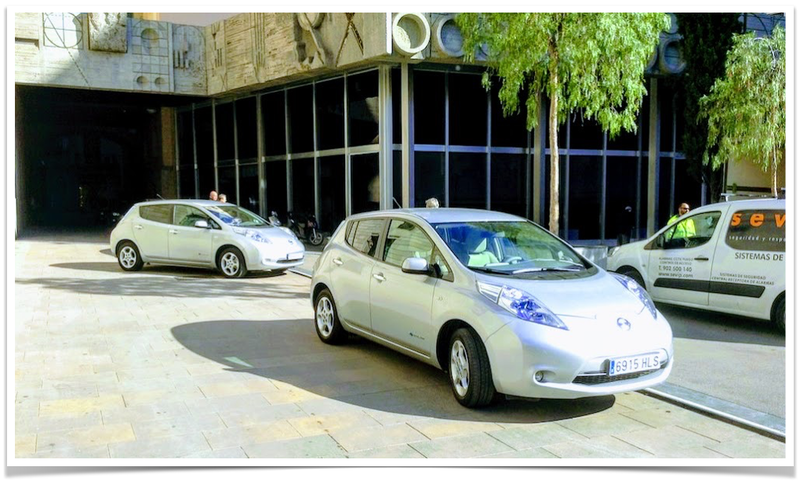 With ranges increasing considerably without raising prices, it is simply logical for many people to get a longer-range EV than a limited-range one for essentially the same price.